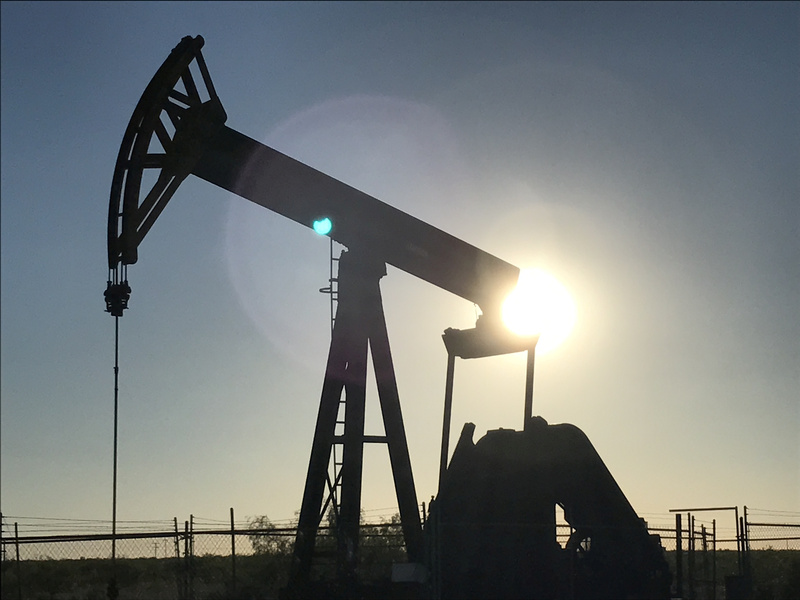 A gush of mergers in the oil-rich Permian Basin region has totaled nearly $30 bln in a few months. Consolidation brings down costs, which have been rising. But high prices leave scant margin for error, and synergies may be overstated. “Trust us” strategies don’t suit wildcatters. Diamondback Energy said on Aug. 14 it will buy neighboring oil driller Energen for $8.3 bln, or roughly $9.2 bln including debt. Energen shareholders will receive 0.6442 shares of Diamondback common stock for each share, a premium of roughly 19 percent over the closing price the day before the deal was announced. Diamondback shareholders will own approximately 62 percent of the combined company, and Energen shareholders will own approximately 38 percent. In March Concho Resources agreed to buy RSP Permian for $8 billion. BHP said on July 27 it had agreed to sell its U.S. shale oil and gas assets to BP for $10.5 billion. The miner said net proceeds would be returned to shareholders.